OFD is headed off to New Orleans! 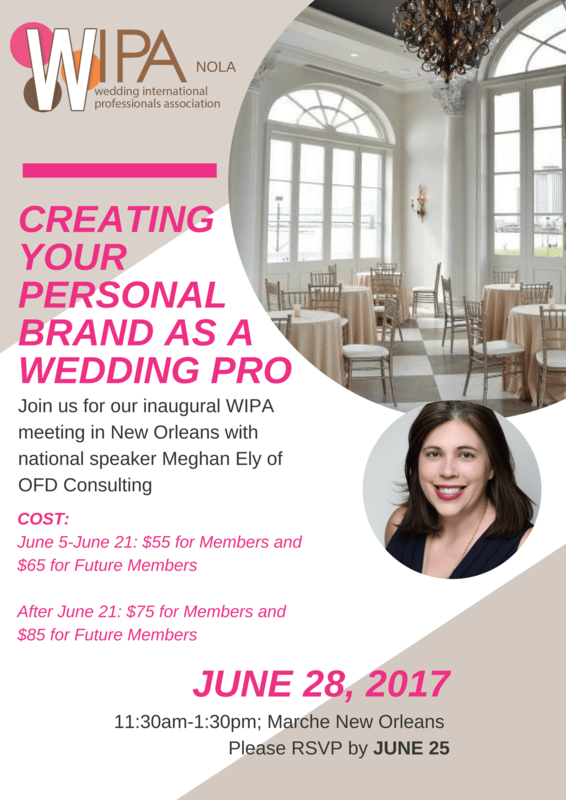 I am THRILLED to be helping kick off what promises to be a fantastic chapter addition to the WIPA organization. I can’t wait to see everyone there! For more information, head over to the WIPA website.